Number of Sleeping Rooms/Suites: 156/4 Number of Meeting Rooms: 5 Total Meeting Space: 1,941 sq. ft. 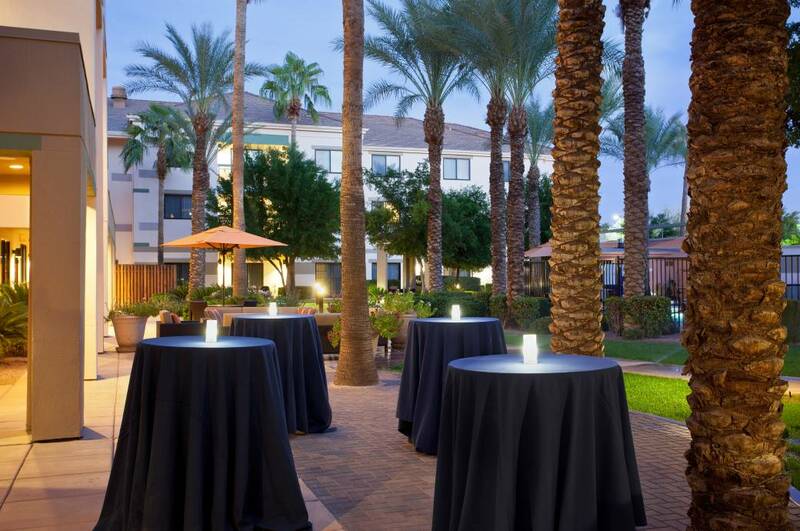 Type of	Banquet Meeting Venue: Classroom, Boardroom Distance to PHX Sky Harbor: 10 miles Distance to Phoenix Mesa Gateway Airport: 23 miles Our two meeting rooms, Navajo and Yavapai, are flexible meeting spaces that can be configured to accommodate various set-ups. At 720 square feet, the Navajo room can accommodate up to 70 guests theater style. Our restaurant, The Bistro, offers breakfast & dinner and features a selection of Starbucks® beverages. Our full-service kitchen freshly prepares and caters breakfast, lunch, dinner as well as mid-day snacks. 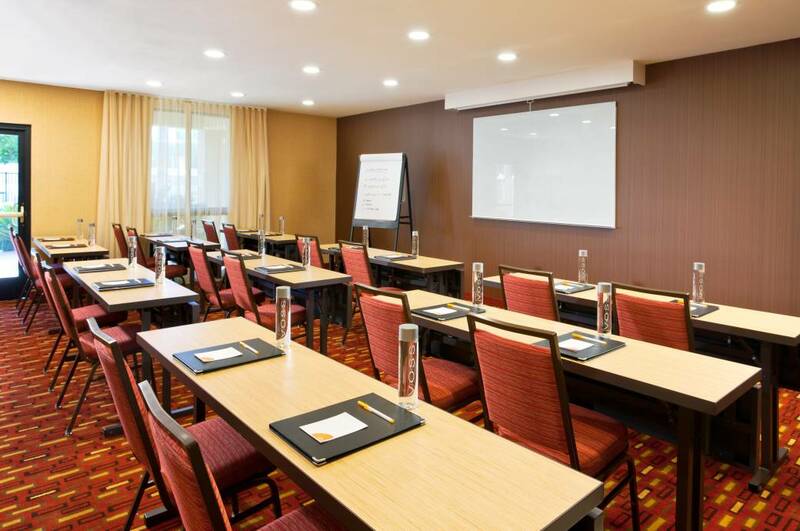 Description Our two meeting rooms, Navajo and Yavapai, are flexible meeting spaces that can be configured to accommodate various set-ups. At 720 square feet, the Navajo room can accommodate up to 70 guests theater style. Our restaurant, The Bistro, offers breakfast & dinner and features a selection of Starbucks® beverages. Our full-service kitchen freshly prepares and caters breakfast, lunch, dinner as well as mid-day snacks.